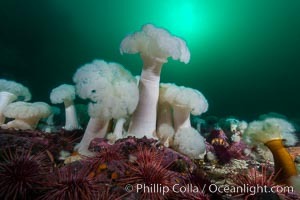 Giant Plumose Anemones cover underwater reef, Browning Pass, northern Vancouver Island, Canada Metridium Farcimen Photo. 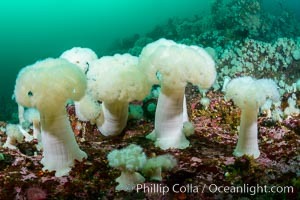 Giant Plumose Anemones cover underwater reef, Browning Pass, northern Vancouver Island, Canada Metridium Farcimen Picture. 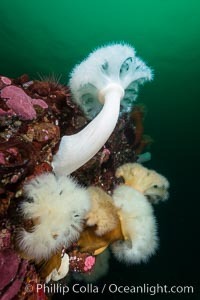 Plumose Anemone, Metridium farcimen, Hornby Island, British Columbia Stock Photography of Metridium Farcimen. 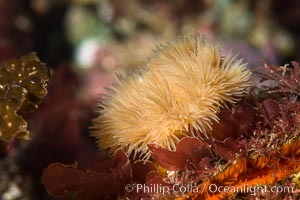 Plumose Anemone, Metridium farcimen, Hornby Island, British Columbia Photograph of Metridium Farcimen. 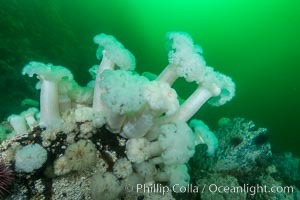 Plumose Anemone, Metridium farcimen, Hornby Island, British Columbia Metridium Farcimen Photos. 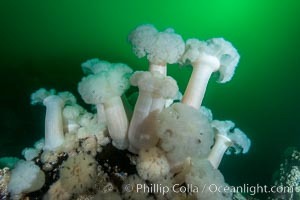 Plumose Anemone, Metridium farcimen, Hornby Island, British Columbia Metridium Farcimen Image. 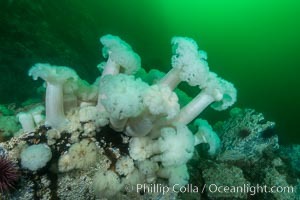 Plumose Anemone, Metridium farcimen, Hornby Island, British Columbia Professional stock photos of Metridium Farcimen. 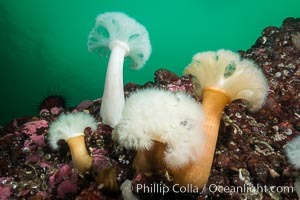 Plumose Anemone, Metridium farcimen, Hornby Island, British Columbia Pictures of Metridium Farcimen. 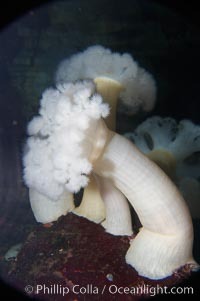 Plumose Anemone, Metridium senile, Hornby Island, British Columbia Metridium Farcimen Picture. 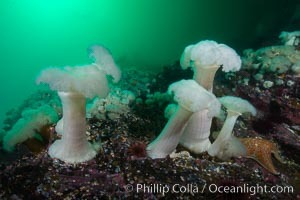 Plumose Anemone, Metridium senile, Hornby Island, British Columbia Stock Photography of Metridium Farcimen. 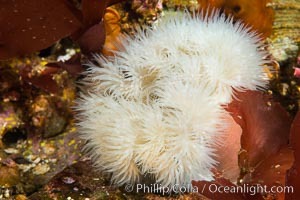 Plumose Anemone, Metridium senile, Hornby Island, British Columbia Photograph of Metridium Farcimen. 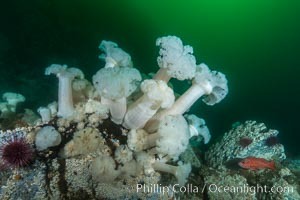 Giant Plumose Anemones cover underwater reef, Browning Pass, northern Vancouver Island, Canada Metridium Farcimen Photos. 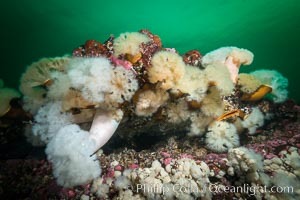 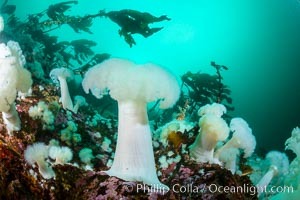 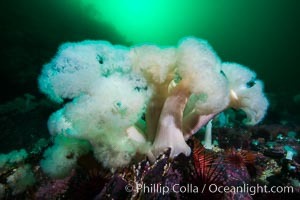 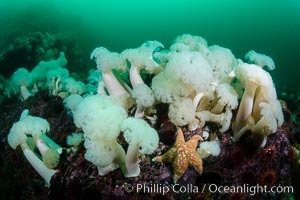 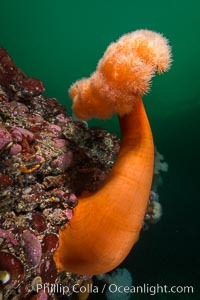 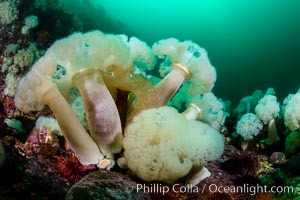 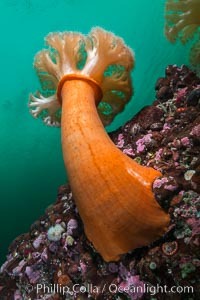 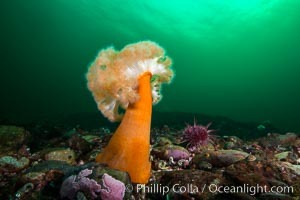 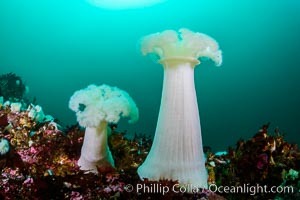 Giant Plumose Anemones cover underwater reef, Browning Pass, northern Vancouver Island, Canada Metridium Farcimen Image. 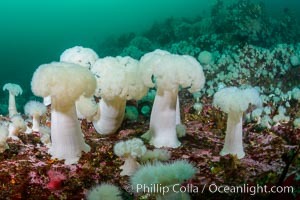 Giant Plumose Anemones cover underwater reef, Browning Pass, northern Vancouver Island, Canada Professional stock photos of Metridium Farcimen. 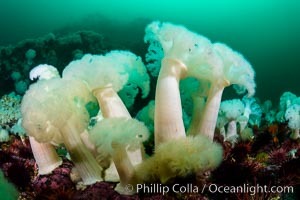 Giant Plumose Anemones cover underwater reef, Browning Pass, northern Vancouver Island, Canada Pictures of Metridium Farcimen. 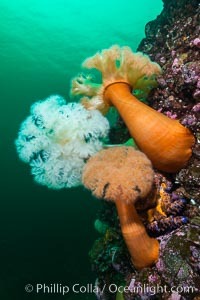 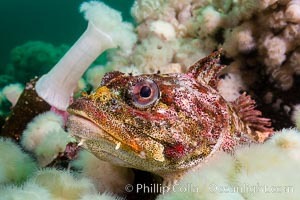 Red Irish Lord resting amid Plumose Metridium Anemones, Browning Pass, British Columbia Metridium Farcimen Picture. 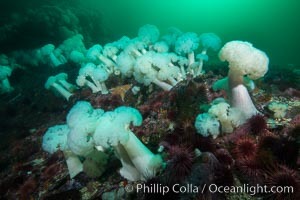 Giant Plumose Anemones cover underwater reef, Browning Pass, northern Vancouver Island, Canada Stock Photography of Metridium Farcimen. 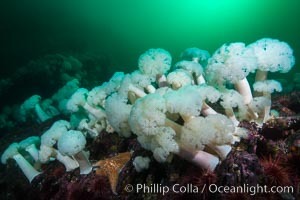 Giant Plumose Anemones cover underwater reef, Browning Pass, northern Vancouver Island, Canada Photograph of Metridium Farcimen. 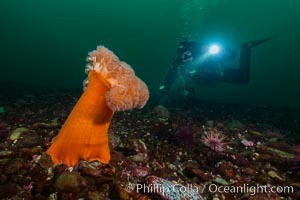 Giant plumose anemone Metridium Farcimen Photos. 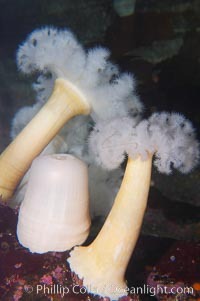 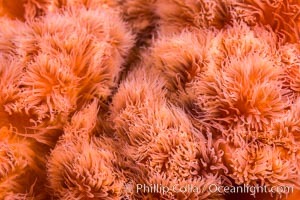 Giant plumose anemone Metridium Farcimen Image.